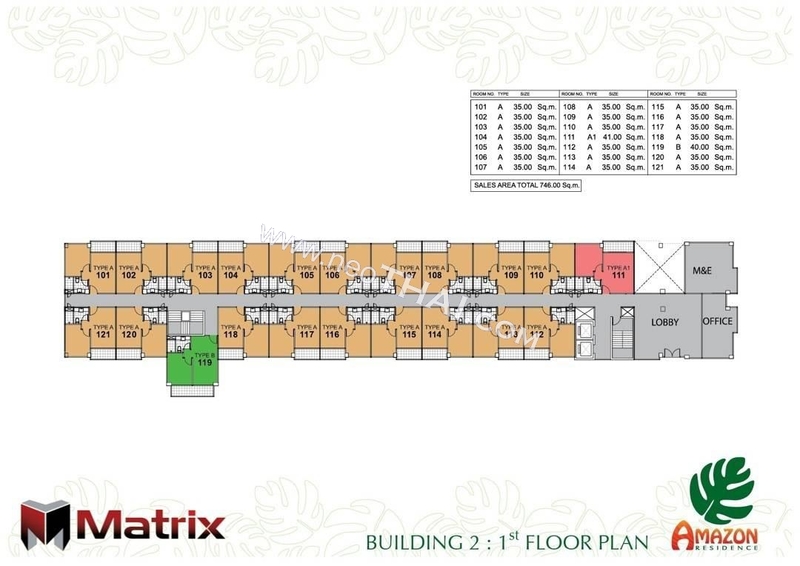 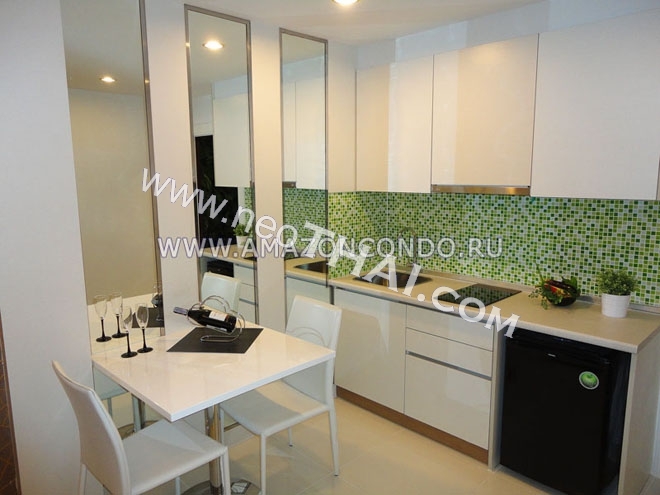 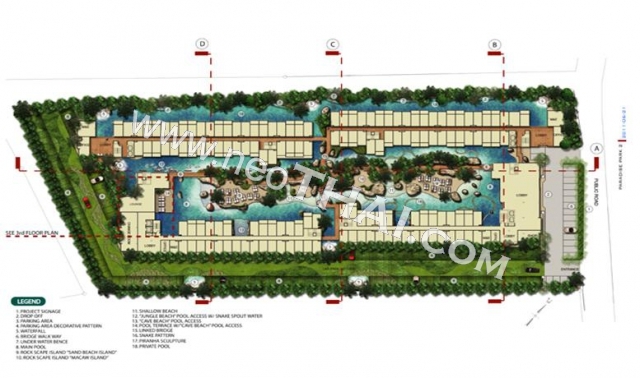 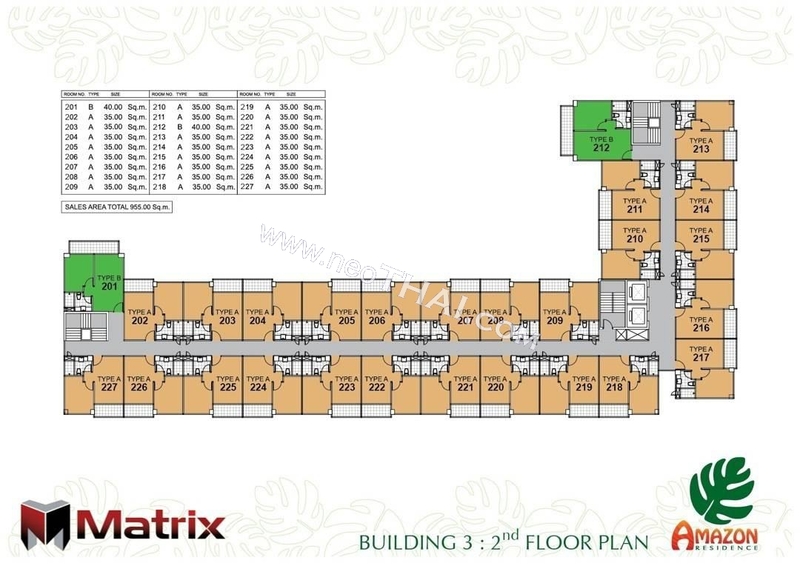 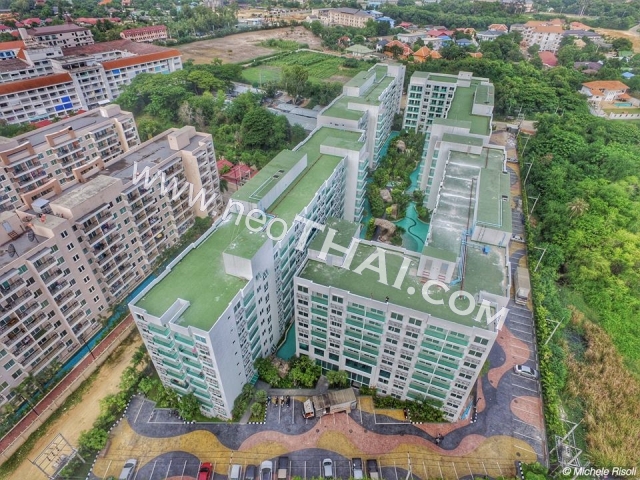 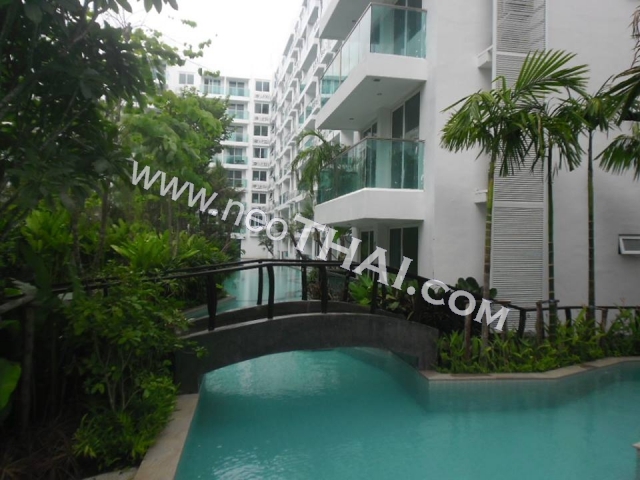 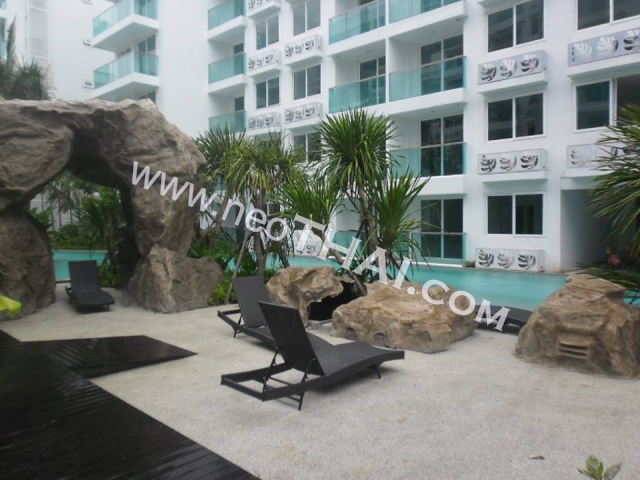 • Distance to the beach - 850 m.
Amazon Residence Condominium is new project in Jomtien. 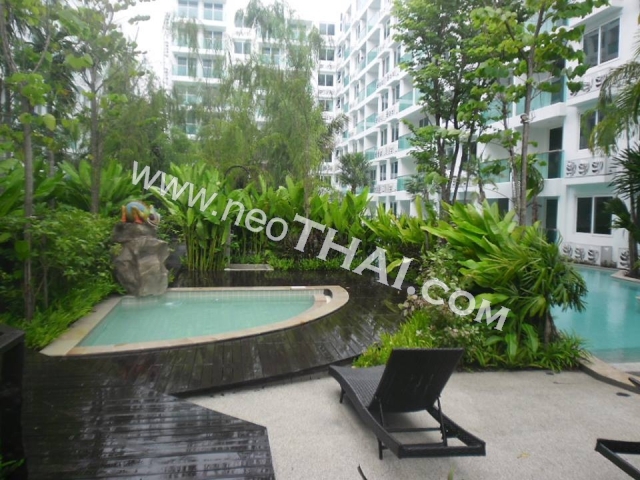 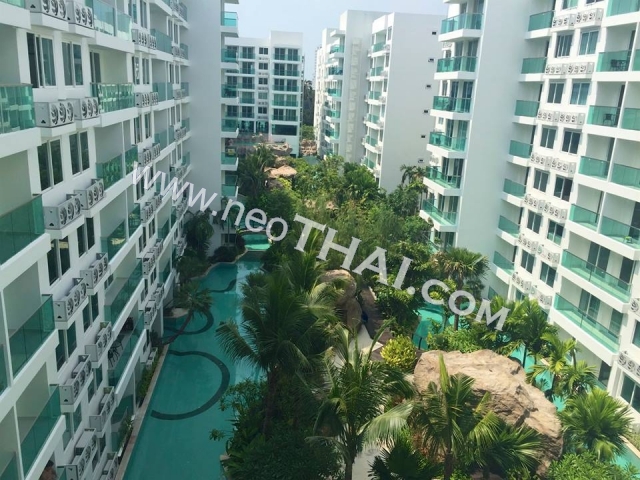 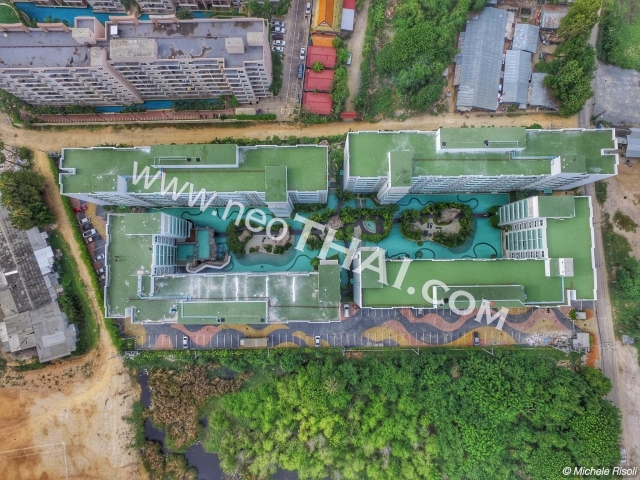 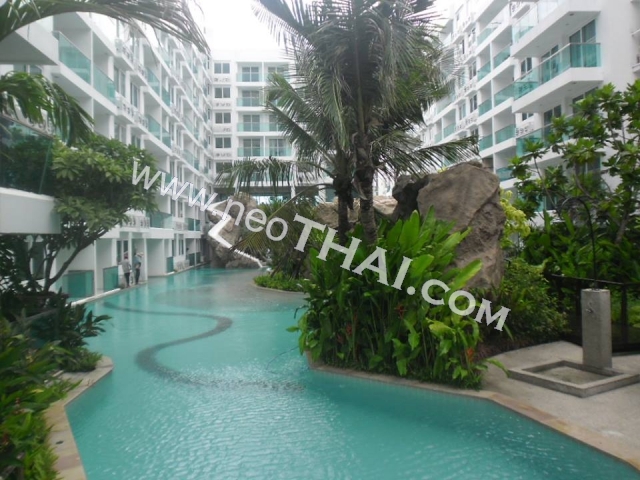 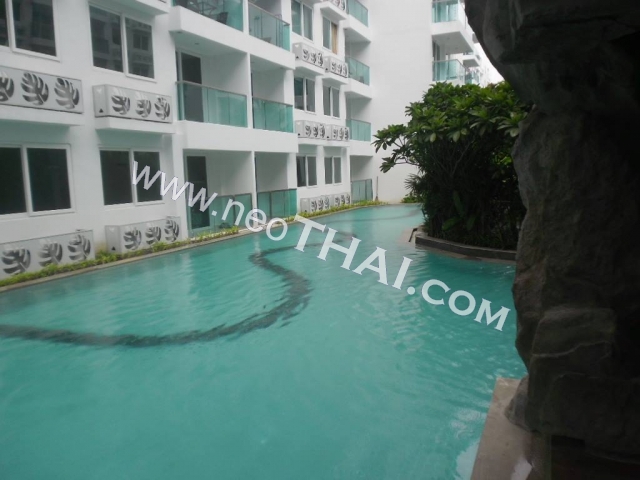 4 low-rise buildings surrounded the biggest in Thailand swimming pool with tropical garden, Jacuzzis, shallow areas within the pools, islands on which to relax and a real sand beach to heighten your leisure experience. 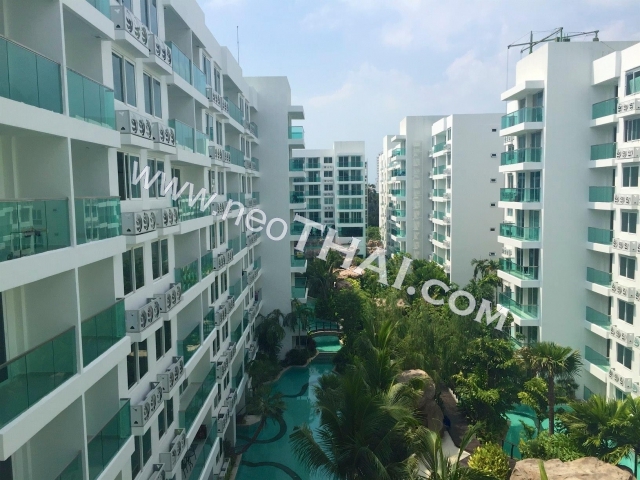 Amazon Residence Condominium has a limited number of exclusive poolside apartments with private pool entry, direct from your balcony. 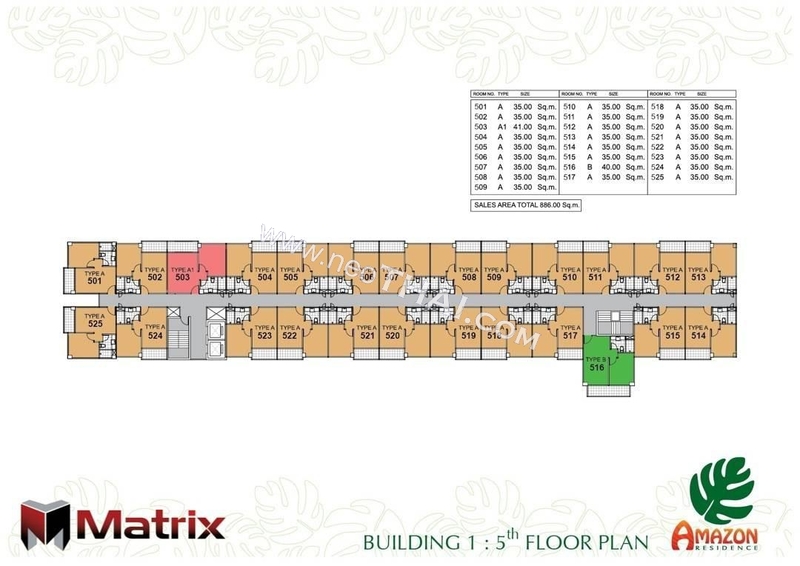 All units in Amazon Residence Condominium are fully furnished. 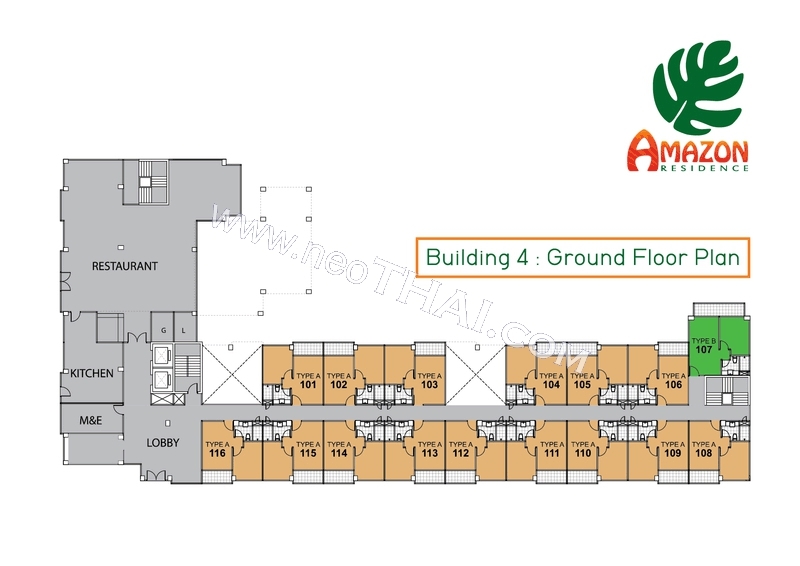 High quality floor tiling, well appointed fully tiled luxury bathrooms and high quality sanitary ware are all included. 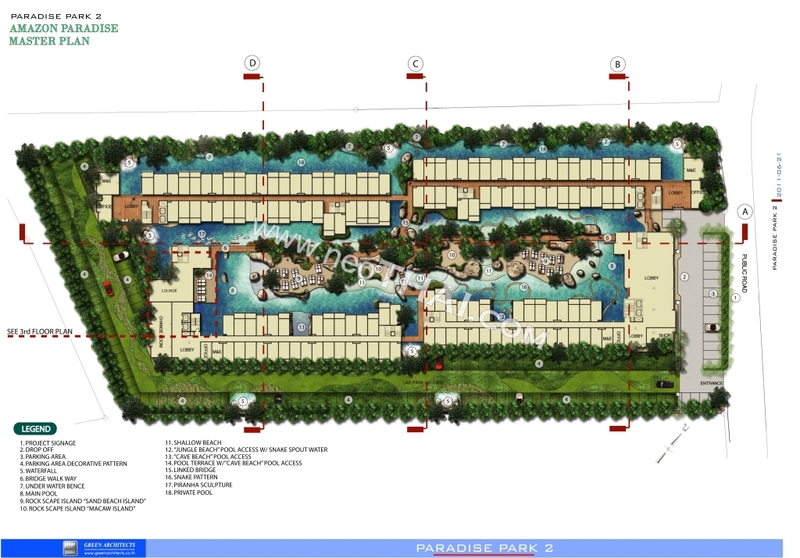 A fitted Euro Style kitchen including refrigerator, electric cooker, hob and extractor hood are all standard at Paradise Park. 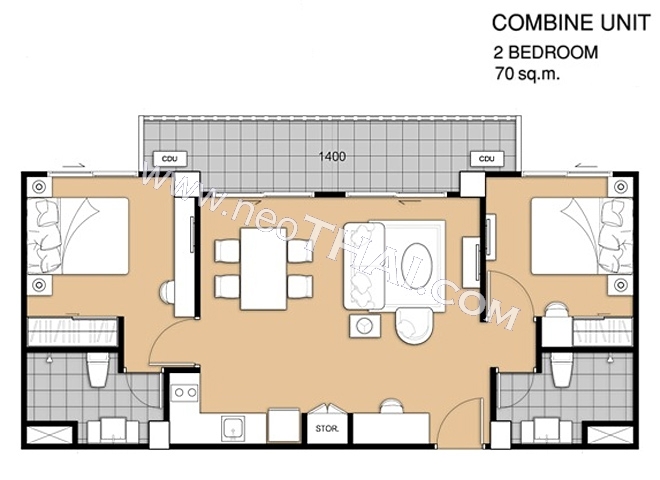 Dining table and chairs in the living room, along with a sofa, coffee table and fitted TV / display unit (with flat screen TV), all included in every apartment. 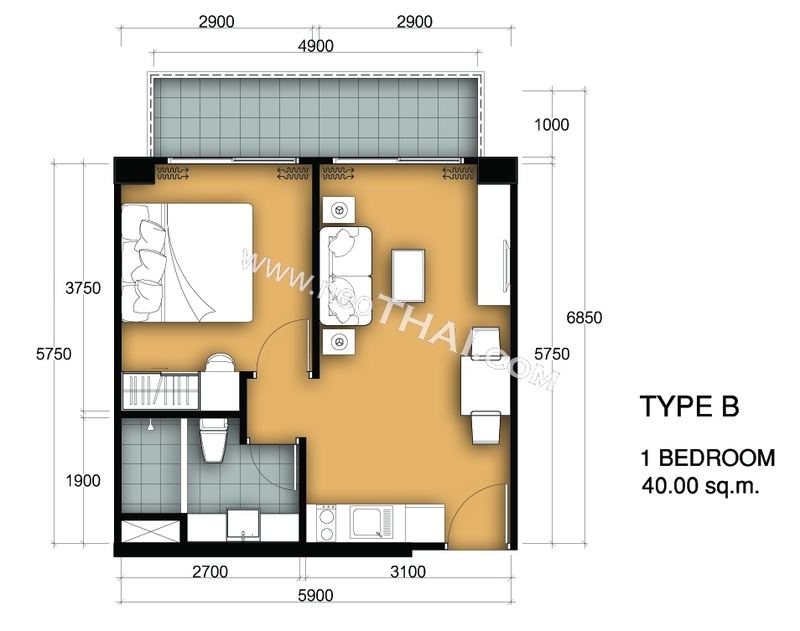 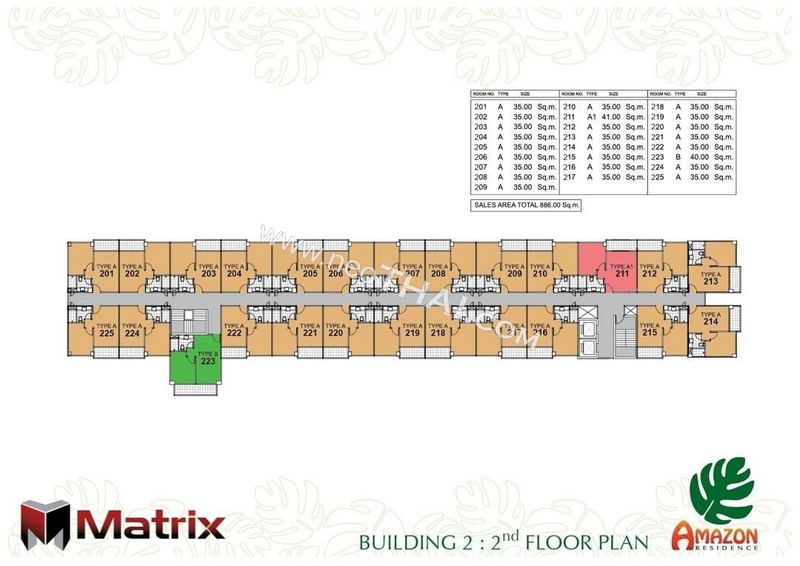 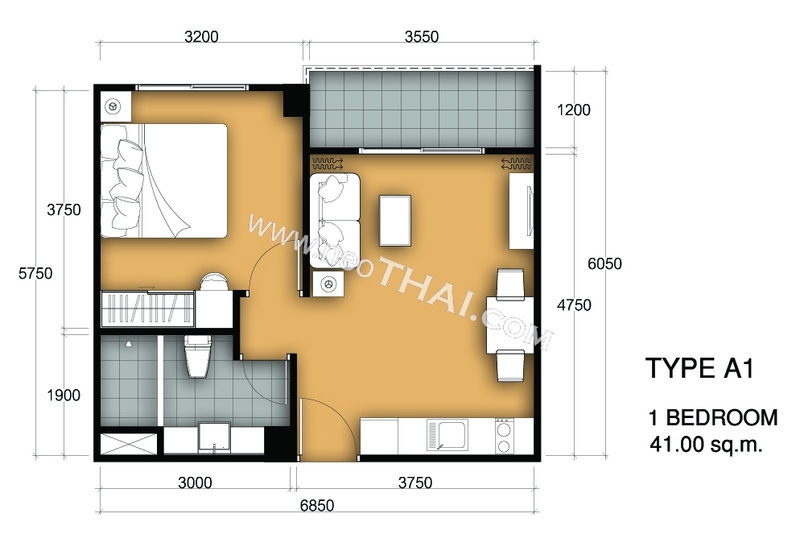 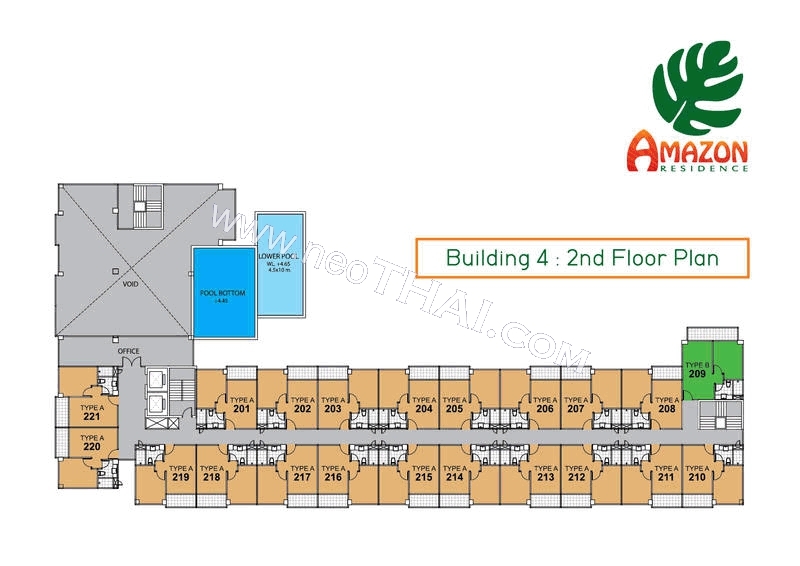 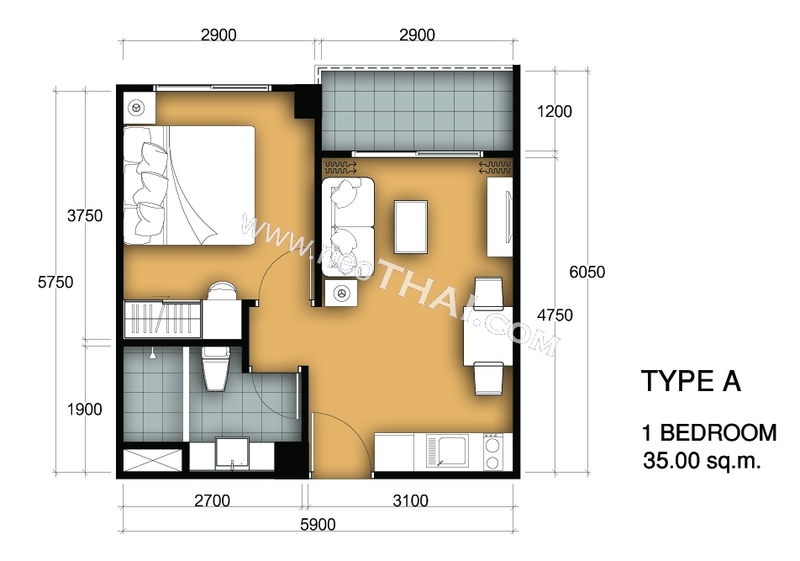 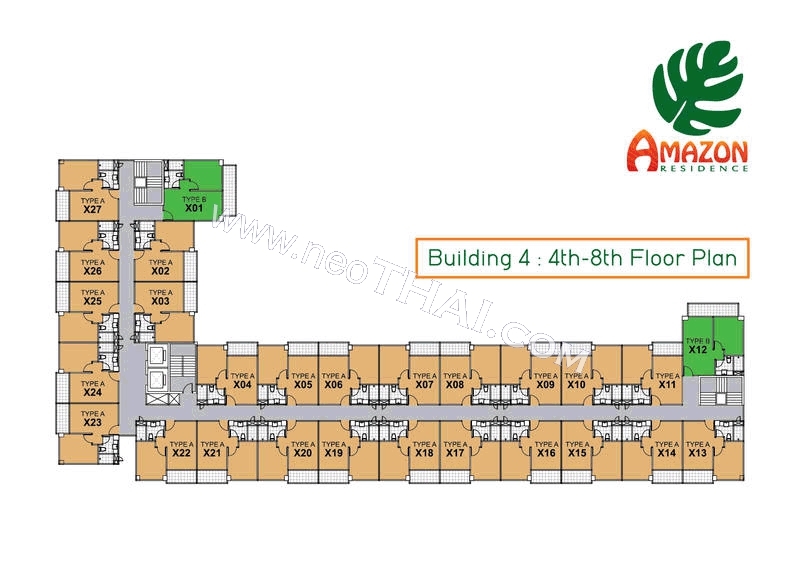 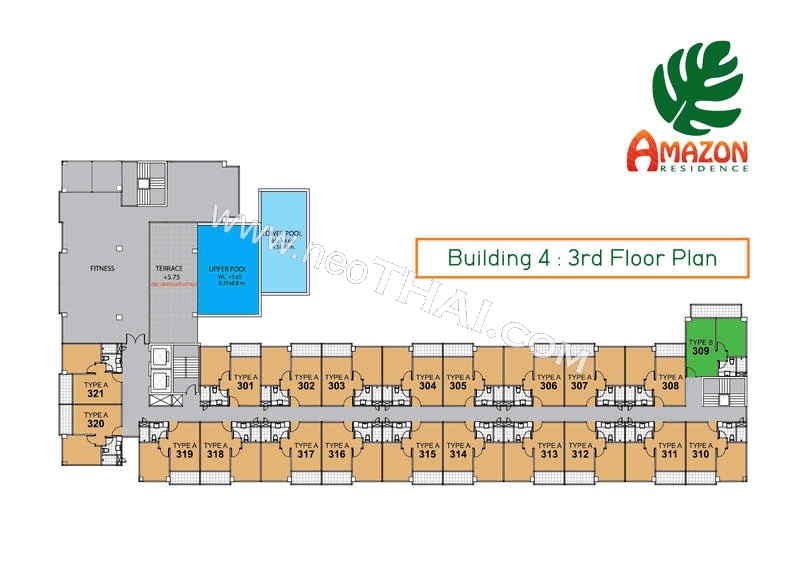 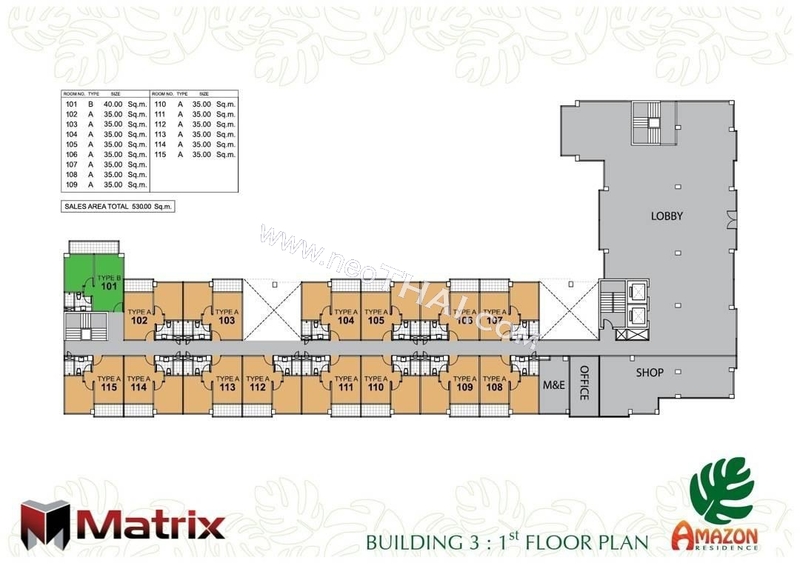 - unit sizes 35-70 sq.m.